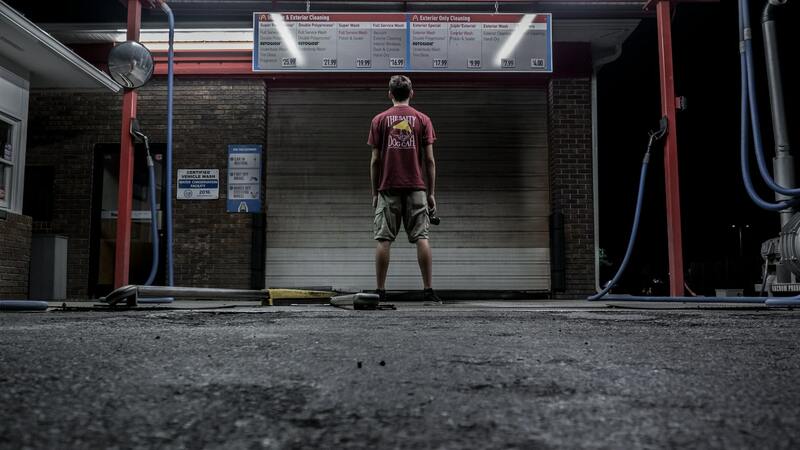 Tired of trying to figure out what to do among hundreds of car maintenance choices? Let us simplify it for you and provide you with the best, most affordable services for your vehicle. At Northstar Automotive, we strive to meet all the needs of our customers. 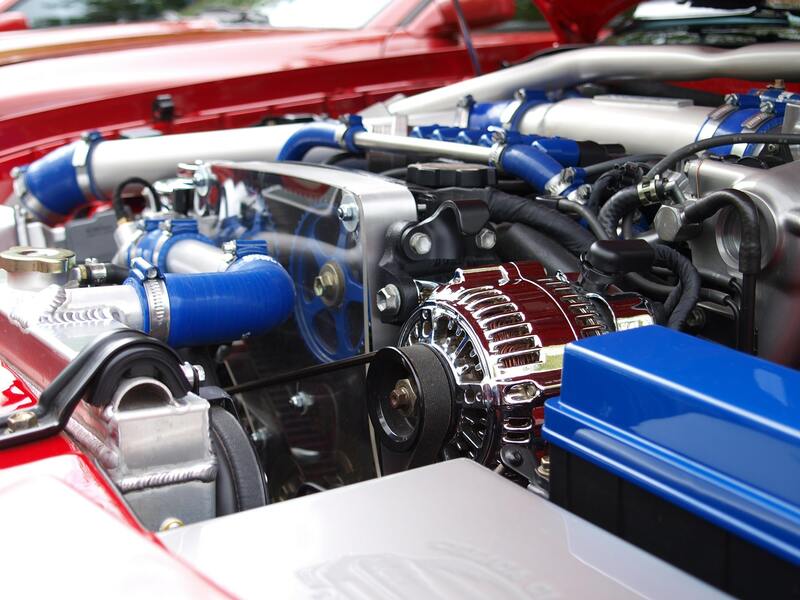 We take pride in having a full service garage on location to service your vehicle. Don't forget to take advantage of our $9.95 oil change!